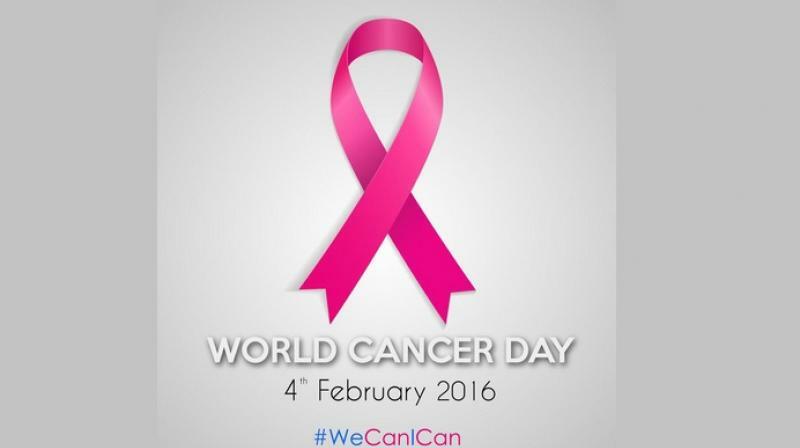 4th February, the world is celebrating and honouring cancer survivors. On this occasion, Dr.Vaneet Gupta, Consultant and Oncologist from PSRI Hospital is giving out certain details about the disease and is briefing how one should take care of their health. Claiming that early diagnosis can often make a difference in how easily cancer is managed or treated and the chance of making a good recovery, he also said that people should keep a check on what kind of food they eat as little measures of precautions can save a life. “The quality of cancer care has increased enormously in recent years increasing the numbers of people are surviving cancer and leading a normal life,” says Dr. Vaneet. Dr. Vaneet believes that by noticing symptoms like change in the size, shape or color of a mole, a sore that does not heal after several weeks, mouth/tongue ulcer lasting more than 3 weeks and cough/croaky voice lasting more than 3 weeks, one can easily keep a check on his health. 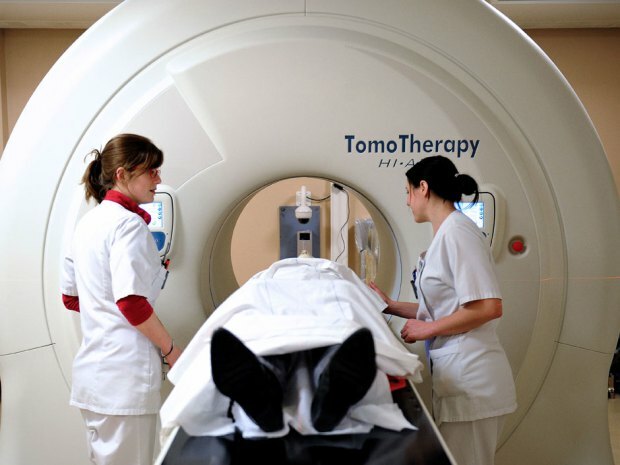 A new study has found that nearly half of cancers are diagnosed only when the disease is at an advanced stage, meaning treatment is both more expensive and less likely to succeed. Cancer Research UK said that tens of thousands of patients could have their survival chances improved if doctors were able to catch cancer before it spreads around the body, adding that early detection would also save the NHS nearly 210 million pounds, the Independent reported. Cancer Research UK’s chief executive Harpal Kumar said that their report “provides a compelling case for substantial investment in efforts to achieve earlier diagnosis” and not to invest in earlier diagnosis is to fail cancer patients. He said that earlier diagnosis saves lives and it could save critical NHS funds. And in the face of an overstretched NHS and a projected growing number of cancers diagnosed in the years ahead, we need to do everything we can to ensure that all patients have access to the best treatment as early as possible. U.S. regulators on Thursday approved the use of Merck & Co Inc’s immuno-oncology drug Keytruda, also known as pembrolizumab, as a treatment for patients with advanced melanoma who are no longer responding to other therapies. The decision marks the first U.S. approval for a promising new class designed to help the body’s own immune system fend off cancer by blocking a protein known as Programmed Death receptor (PD-1), or a related target known as PD-L1, used by tumors to evade disease-fighting cells. For Tom Stutz, a 74-year-old retired lawyer living in Southern California, the Merck drug has meant a new lease on life. “I was really ready to mail it in,” before entering a pembrolizumab trial in April 2012 after melanoma had spread to his lungs, liver and back, he said. He said side effects amounted to some itching. Merck and others, including Bristol-Myers Squibb, Roche Holding AG and AstraZeneca Plc, are racing to develop PD-1 pathway drugs as treatments for a variety of cancers, including lung cancer. Some analysts expect the new class could generate more than $30 billion in annual sales worldwide by 2025. 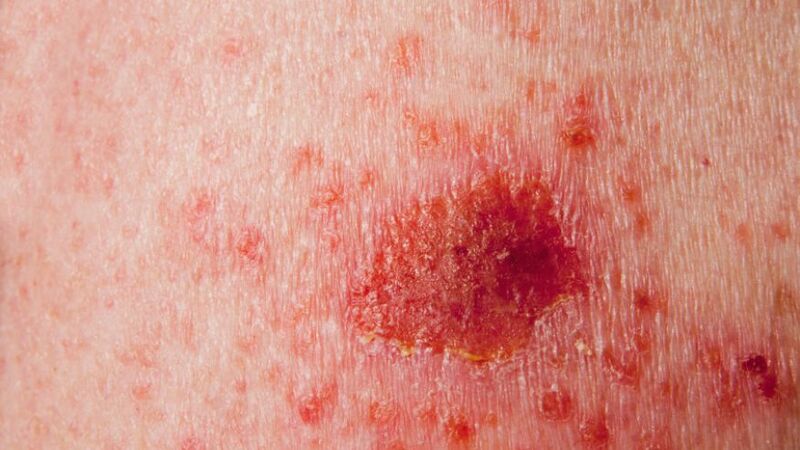 Melanoma, the deadliest form of skin cancer, kills around 10,000 Americans each year, according to the National Cancer Institute. The FDA said clinical trials of Keytruda showed that it shrank tumors in around 24 percent of patients with advanced melanoma whose disease worsened after prior treatment. The agency had designated the drug a “breakthrough therapy,” and approved it nearly two months ahead of an Oct. 28 decision deadline. Reuters reported exclusively last week that the approval was likely to come far earlier than the deadline [L1N0R52D3]. Keytruda is the sixth new melanoma drug approved by the FDA since 2011. Merck said one of its first priorities was to see whether the drug is effective in patients with earlier-stage cancer. Keytruda will be priced at about $12,500 per month, which “is consistent with other innovative oncology medicines,” Merck said. For patients with advanced melanoma, the median duration of treatment has been 6.2 months. Common side effects of Keytruda seen during clinical trials included fatigue, cough, nausea, itchy skin, rash and diarrhea. Because it stimulates the immune system, Keytruda has the potential for severe immune-mediated side effects, including liver problems and colitis. Merck is studying the drug in more than 30 different types of tumors, said Roger Perlmutter, head of research at the pharmaceutical company. Merck expects to present data from studies in lung, bladder and gastric cancers at a European medical meeting later this month. Bristol expects to complete by the end of this year a “rolling” submission for FDA approval of its drug, Opdivo, or nivolumab, for certain patients with late-stage lung cancer. The company also plans to file an FDA application by the end of this month for use of the drug, which is approved in Japan, for patients with advanced melanoma. Pistachios – not cheap, but incredibly healthy! This nut is a veritable source of health. Although 100 grams pistachio has even 540 calories they are a great choice for a healthy and a good line and for much more than that. Meet the eight super powerful properties of this green fruit that is always half hidden in shell! It has been proven that pistachios lowers bad cholesterol and increases the good one, all that in a short period of moderate consumption. It is full of antioxidants, such as vitamins A and E, which fight inflammation, protect blood vessels and reduce the risk of heart disease. With their consumption levels of lutein increases, which is a powerful antioxidant, who protects against bad cholesterol and also protects the health of the most important organ in the body – the heart! Pistachios reduce the chances of occurrence of type 2 diabetes. in 1 cup of pistachios is even 60% recommended daily doses of phosphorus. Besides that this mineral breaks proteins into amino acids, phosphorus improves glucose tolerance. They are an excellent source of vitamin B. This vitamin is essential for the production of hemoglobin, a protein that is responsible for the transfer of oxygen through the bloodstream to cells. 4.Good for the nervous system. Vitamin B6 found in these nuts have a positive effect on our nervous system. Vitamin B6 allows the creation of several neurotransmitters that transmit messages in the nervous system. 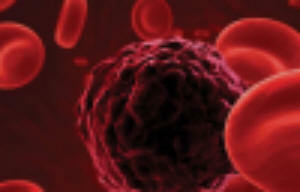 It is also required for the adoption of vitamin B12 and the creation of red blood cells. Pistachios contains two carotenoids that are hard to find in other nuts. Zeaxanthin and lutein are antioxidants that protect the eyes and reducing the risk of degeneration of the eye and prevent the development of cataracts. A healthy immune system requires adequate intake of vitamin B6. Vitamin B6 (pyridoxine) is one of the eight B vitamins that help the body to convert food into energy. Deficiency of vitamin B6 is rare and manifests as muscle weakness, nervousness, depression, poor concentration and short-term memory loss. Pistachios are also an excellent source of fiber and in 100 grams is 10.3 grams of dietary fiber, which are crucial for accelerating the metabolism and which prevents bowel cancer. Pistachios are a good source of vitamin E, a powerful antioxidant that protects the skin from harmful UV rays, essential for the health of cell membranes and are often recommended for healthy and beautiful skin. Pistachios holds the record among nuts because they contain large amounts of antioxidants that are key for the recovery of body cells and are therefore called natural Botox. Five to ten pistachios a day is recommended for the fight against wrinkles. Vitamin E protects against certain types of cancer, and pistachios contains allot of gamma – tocopherol (vitamin E type) which may reduce the risk of developing lung cancer as much as 30%. 68 grams of pistachios a day is an excellent prevention of malignant diseases. And considering that it is an excellent source of fiber, are crucial in accelerating metabolism and also reduce the chances of colon cancer. The unusual color of the vegetable comes from black pigment, which is produced when exposed to sunlight. 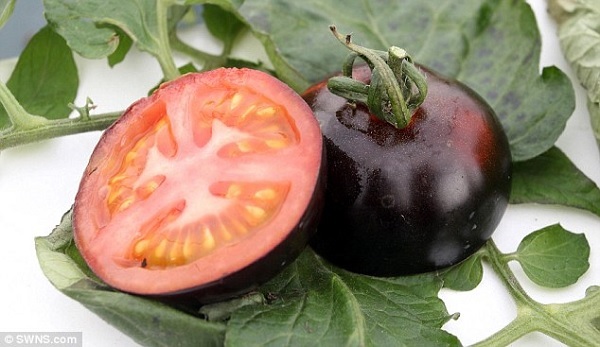 The black tomato has great potential to prevent the spread of cancer in the body because it contains Anthocyanin, an antioxidant that kills its cells. Now, for the first time, it’s being grown in Great Britain. Ray Brown is a 66 year-old man who works in agriculture. 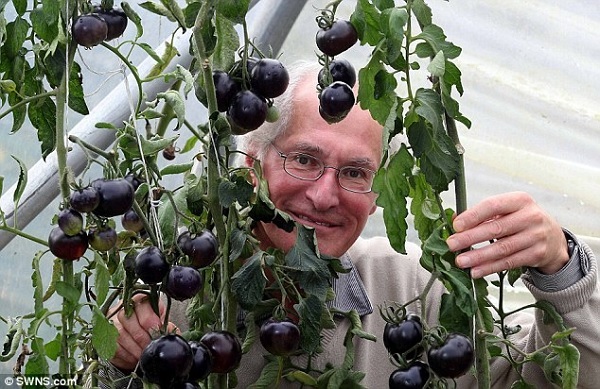 He found this plant when one of his clients sent him a package labelled with the words “black tomato”. He decided to plant the seeds and the tomato proved to be very useful. I thought that it was a joke, but when I planted the seeds and got a plant I was surprised by the product, says Ray. The taste of the tomato is very strong, but this is a very healthy vegetable, which has yet to be researched fully. After the research has been done many benefits of this plant will certainly emerge. One person dies every six hours due to oral cancer in the country, signalling an alarming rise in the incidence of the disease, according to a top orthodontist. The situation could be still graver as many cases of the disease went unreported, Secretary-General of the Indian Dental Association Dr Ashok Dhoble told PTI from Mumbai. In fact, Dr Dhoble said, oral cancer approximated to 40 per cent of all cancer-related disease in the country with the Northeastern states mostly affected. “All Northeastern states are badly affected by the disease. 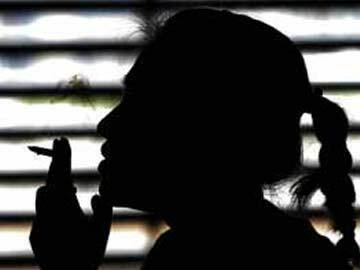 The states like West Bengal, Andhra Pradesh, Gujarat and Tamil Nadu are also affected,” he said, adding every third person in these states used tobacco-related products. “There is no other way to curb oral cancer… You have to ban tobacco in its every form,” Dr Dhoble said, pointing out that it was the nicotine present in the tobacco which made it addictive and difficult to kick the habit. “Our government also understands the problem… But the huge number of people employed with the tobacco industry is the problem… The government has to provide them with an alternative livelihood and then ban tobacco totally,” he said. “I will advise people to visit a dentist and not to ignore even if there is a slight problem in the mouth… But above all they have to give up using tobacco in every form. That’s the best medicine,” Dr Dhoble said Stressing the need to educate people on the disease, he said that the Indian Dental Association, which will hold the FDI Annual World Dental Congress in Delhi in September, had been conducting awareness camps and counselling people for the last five years. Getting too much sun can lead to skin cancer. But getting too little sun also can be risky, especially in regions with limited sunshine, a study suggests. Women who avoided the sun were twice as likely to die from any cause, including skin cancer, as those who had the greatest sun exposure, according to a report in the July issue of the Journal of Internal Medicine. Exposure to sunlight is the main source of vitamin D. Deficiencies in the vitamin have been linked to cardiovascular deaths and more aggressive skin cancers, the researchers said. The Centers for Disease Control and Prevention recommends avoiding prolonged exposure to the sun and wearing sunscreen with a minimum SPF of 15. The study, conducted in Sweden, suggests sun-exposure guidelines may be too restrictive in northern latitudes. From 1990 to 1992, sun exposure was assessed in close to 30,000 Swedish women ages 25 to 64. Subjects reported on questionnaires how often they sunbathed, their use of tanning beds, and if they traveled to other regions to swim and sunbathe. Sun exposure was scored from 0 (avoiding sun) to 4 (highest exposure). Other factors, such as a history of malignant melanoma and red hair, a risk factor for melanoma, were recorded. Melanomas and deaths were subsequently tracked through national registries until 2011. There were 267 cases of melanoma, the most aggressive form of skin cancer, and just over 2,500 deaths from all causes during the study period. A gel form of a popular drug taken orally to prevent breast cancer has brought cheers for such patients as this can reduce the growth of cancer cells with minimum side effects. Tamoxifen is an oral drug that is used for breast cancer prevention and as therapy for non-invasive breast cancer and invasive cancer. Since the gel form of the drug is absorbed through the skin directly into breast tissue, blood levels of the drug are much lower and it minimises dangerous side effects like blood clots and uterine cancer, researchers said. “Delivering the drug though a gel, if proven effective in larger trials, could potentially replace oral tamoxifen for breast cancer prevention and encourage many more women to take it,” said lead author Seema Khan, a surgical oncologist from Northwestern University’s Feinberg School of Medicine. The gel was tested on women diagnosed with the non-invasive cancer ductal carcinoma in situ (DCIS) in which abnormal cells multiply and form a growth in a milk duct. Because of potential side effects, many women with DCIS are reluctant to take oral tamoxifen. The new study involved 26 women, ages 45 to 86, who had been diagnosed with DCIS that was sensitive to estrogen. Half the women received the gel which they applied daily and half the oral drug, which they took daily. The gel minimised exposure to the rest of the body and concentrated the drug in the breast where it is needed. “There was very little drug in the bloodstream in women who used gel which should avoid potential blood clots as well as an elevated risk for uterine cancer,” Khan noted. The paper was published in the journal Clinical Cancer Research. In what can alter the course of cancer treatment in the near future, researchers have found a compound that appears to pinpoint all of the malignant cells in a patient’s body. The twist is that the compound’s main ingredient is a molecule that is found in the sting of a deadly scorpion. The compound called chlorotoxin is found in the venom of the death stalker scorpion known as leiurus quinquestriatus. It gives malignant cells a bright fluorescent sheen so surgeons can easily spot them, wired.com reported. In a significant discovery, scientists have found a link between high blood cholesterol and breast cancer in a study of more than one million patients over a 14 year time period in Britain. 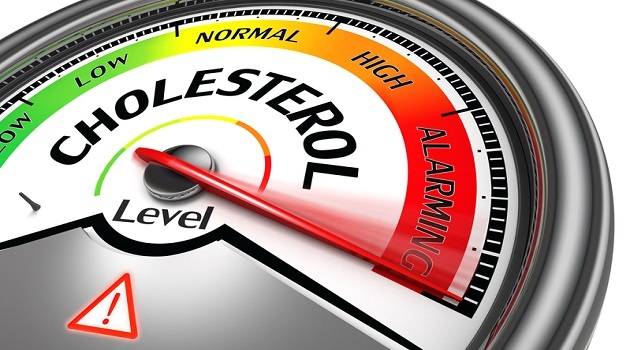 “Our preliminary study suggests that women with high cholesterol in their blood may be at a greater risk of getting breast cancer,” said Rahul Potluri, founder of the Algorithm for Comorbidities, Associations, Length of stay and Mortality (ACALM) study. It raises the possibility of preventing breast cancer with statins, which lowers cholesterol, he added. The researchers conducted a retrospective analysis of more than one million patients across Britain between 2000 and 2013. There were 664,159 women and of these, 22,938 had hyperlipidaemia and 9,312 had breast cancer. Some 530 women with hyperlipidaemia developed breast cancer. The researchers found that having hyperlipidaemia increased the risk of breast cancer by 1.64 times. “We found that women with high cholesterol had a significantly greater chance of developing breast cancer. This was an observational study so we can’t conclude that high cholesterol causes breast cancer but the strength of this association warrants further investigation,” Potluri said. The research was presented on Friday at “Frontiers in CardioVascular Biology (FCVB) 2014” seminar in Barcelona, Spain.